The angriest whopper of all times deserves the angriest flames of all. 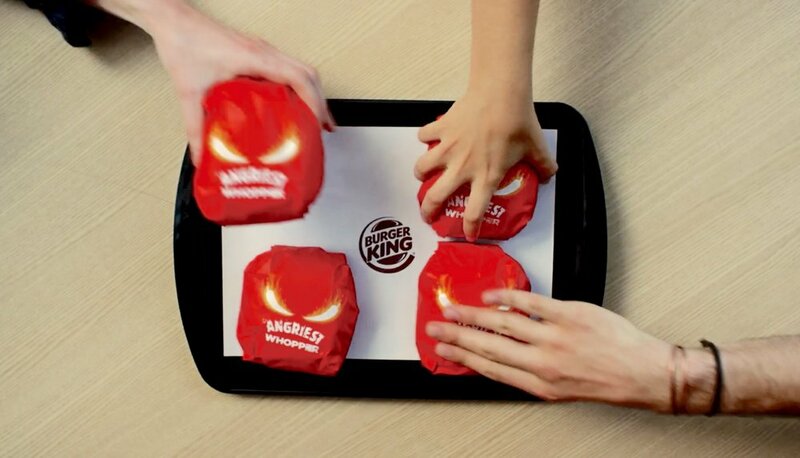 For this advert, 4 Burger King fans from 4 different markets were taken on a voyage to transport fire (made from lava) from the Pacaya Volcano in Guatemala all the way to a Burger King store in Sao Paolo, Brazil. Flow provided full art department, wardrobe, camera crew, budgeting, equipment hire, location permissions, transport, logistics and client hospitality for the Sao Paulo leg of this Burger King / Crane TV advert (from 01:38 in video above).